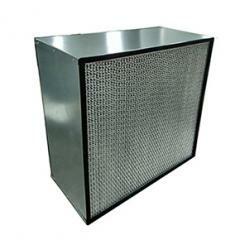 Outer Frame Aluminum/galvanized steel or plastic. 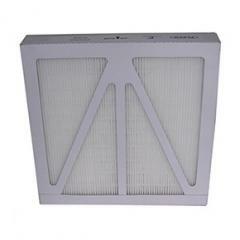 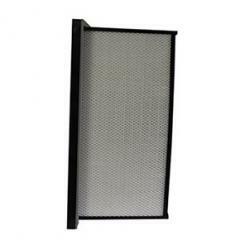 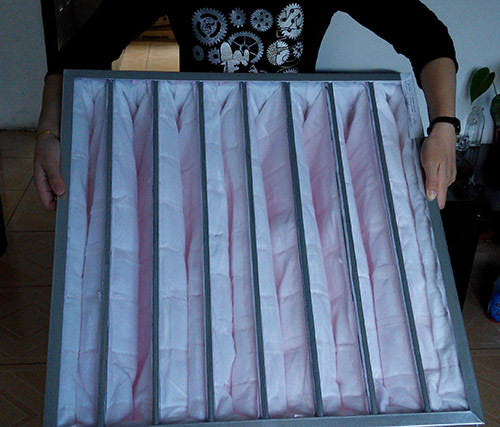 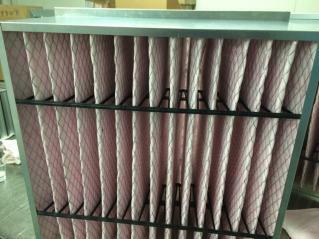 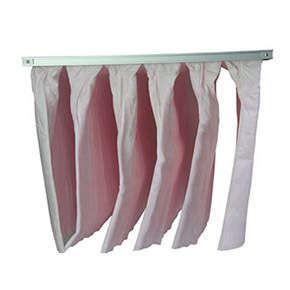 Pocket filters are widely used in HVAC applications to remove dust from ambient air. 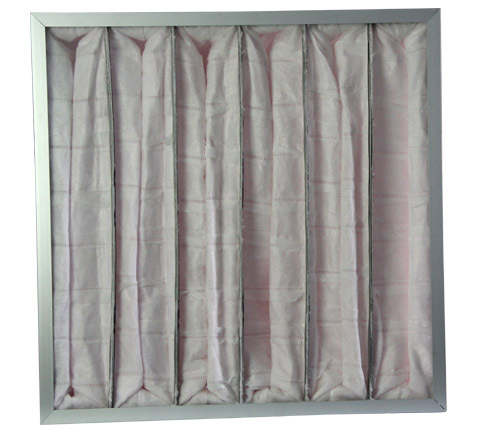 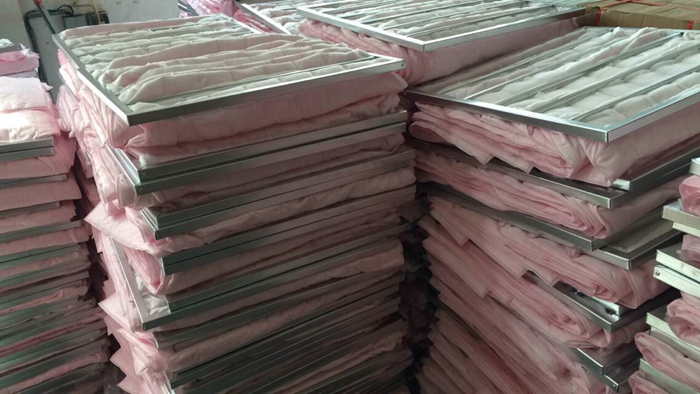 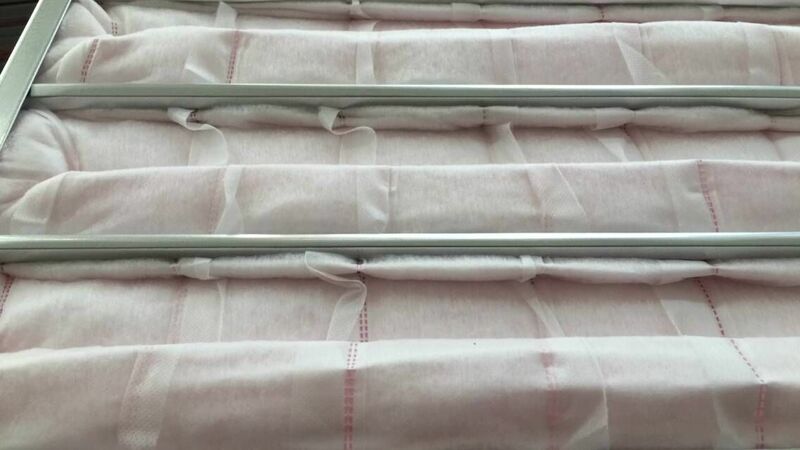 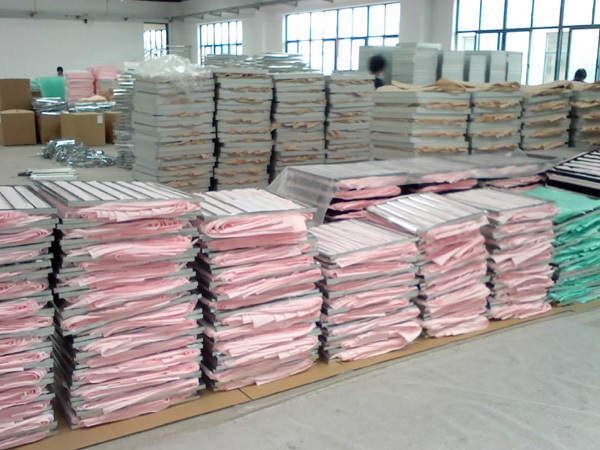 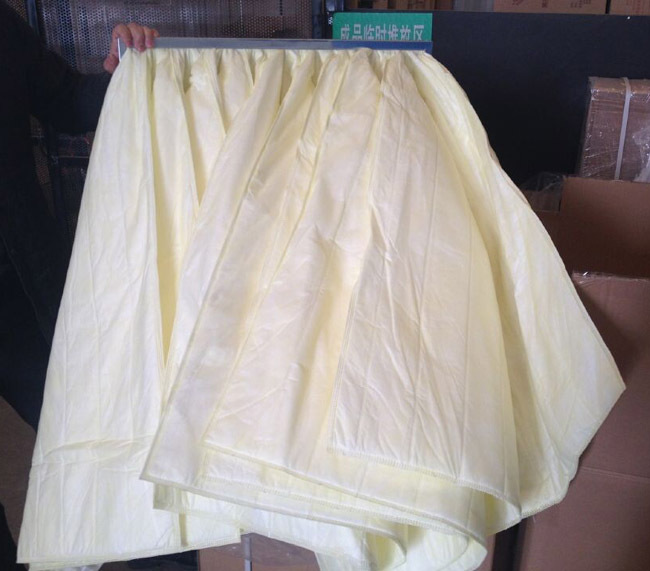 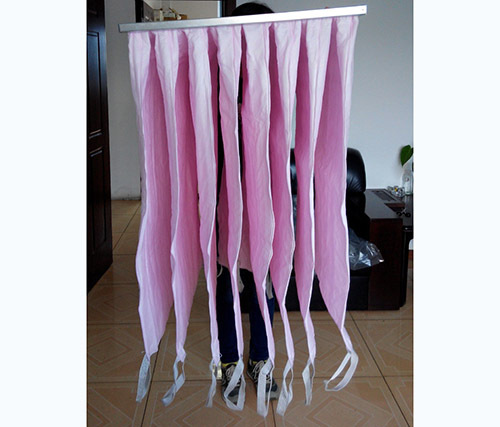 Usually they are used as final filters in commercial applications or as prefilters for HEPA filters in the parmacentical and other high demand industries.